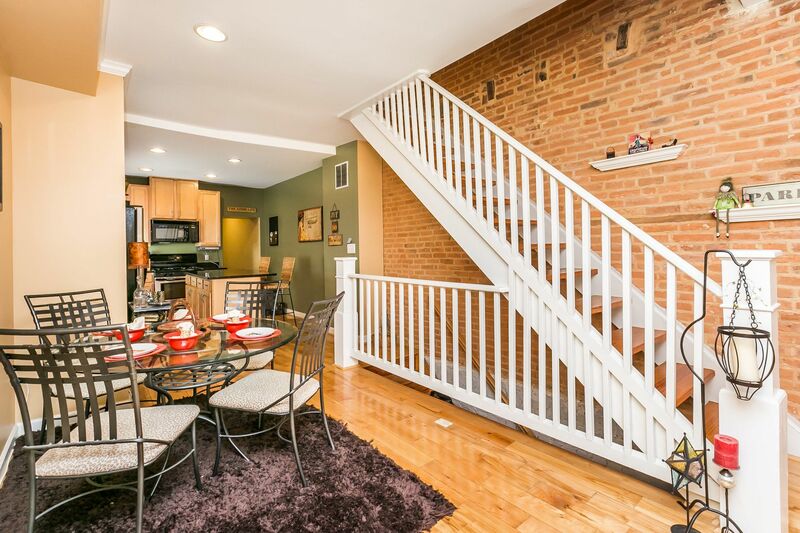 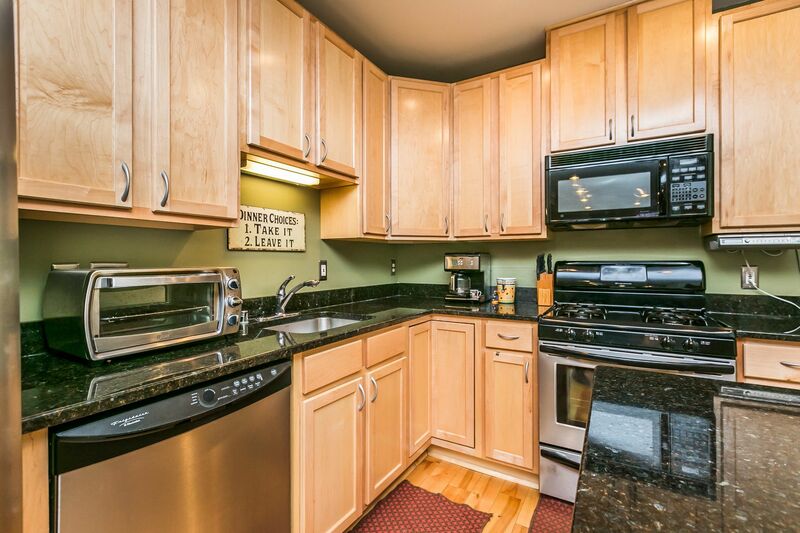 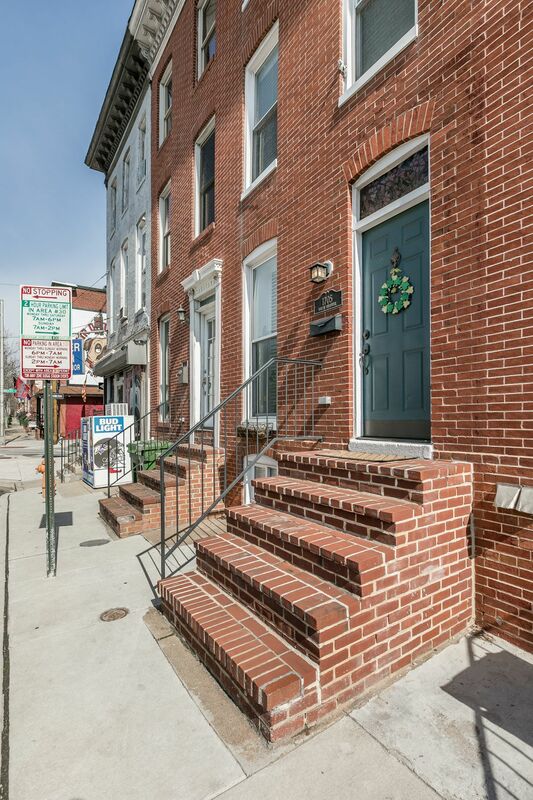 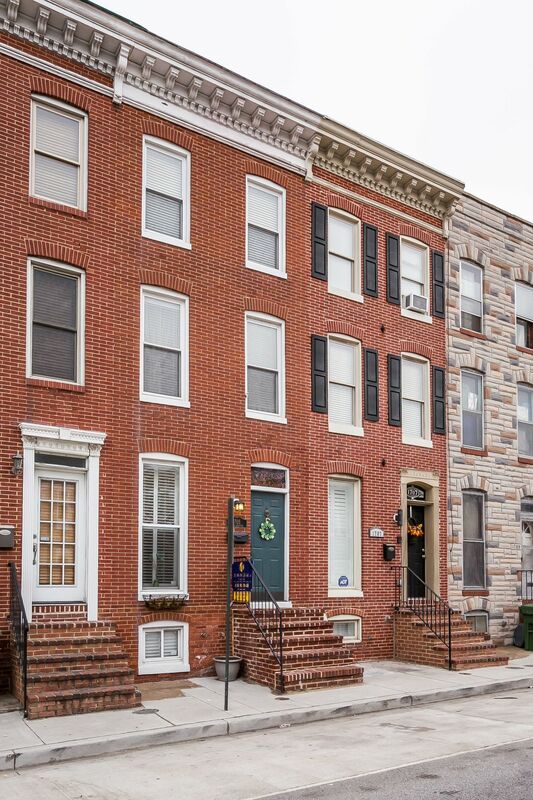 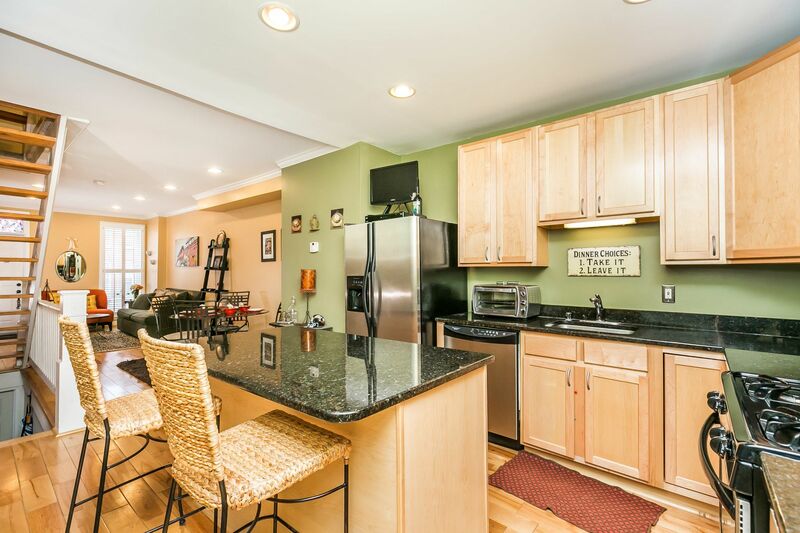 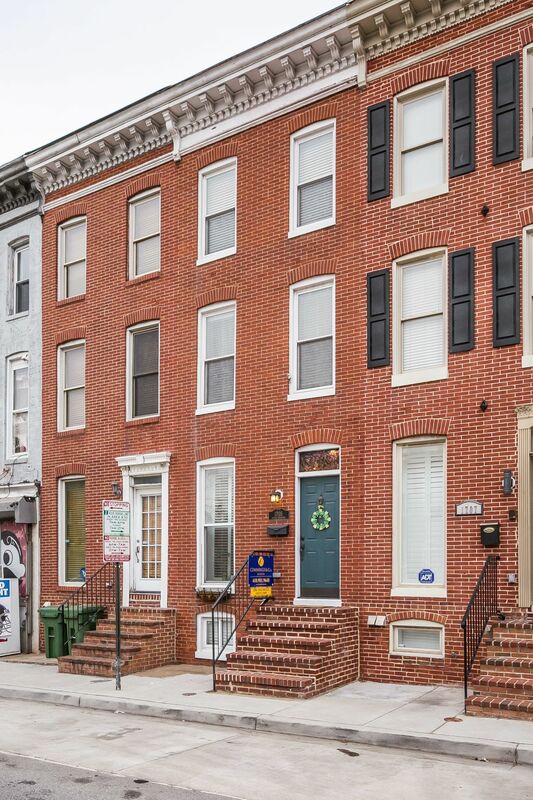 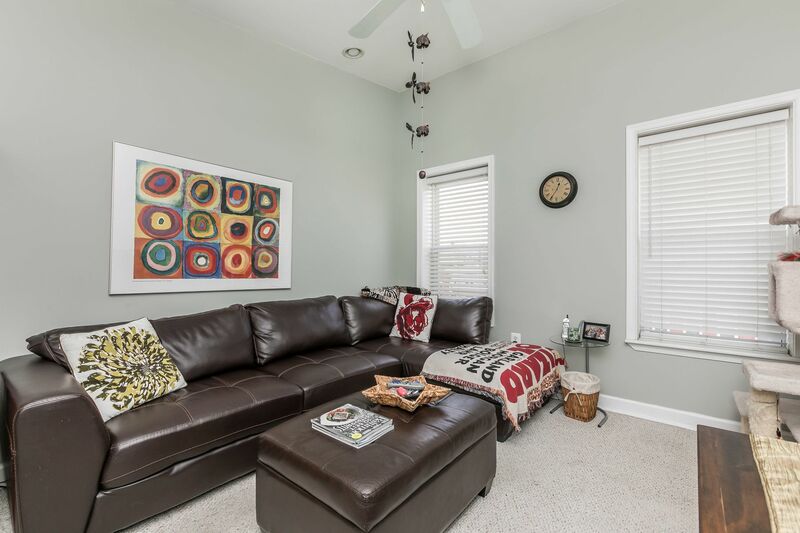 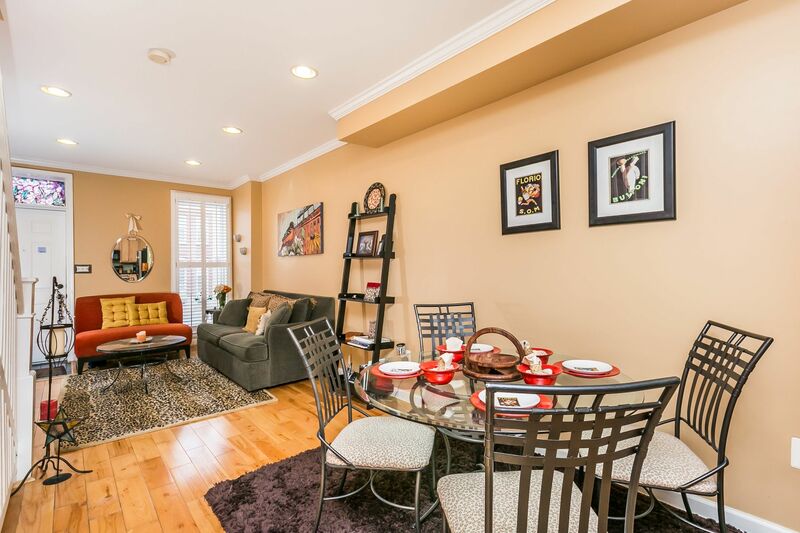 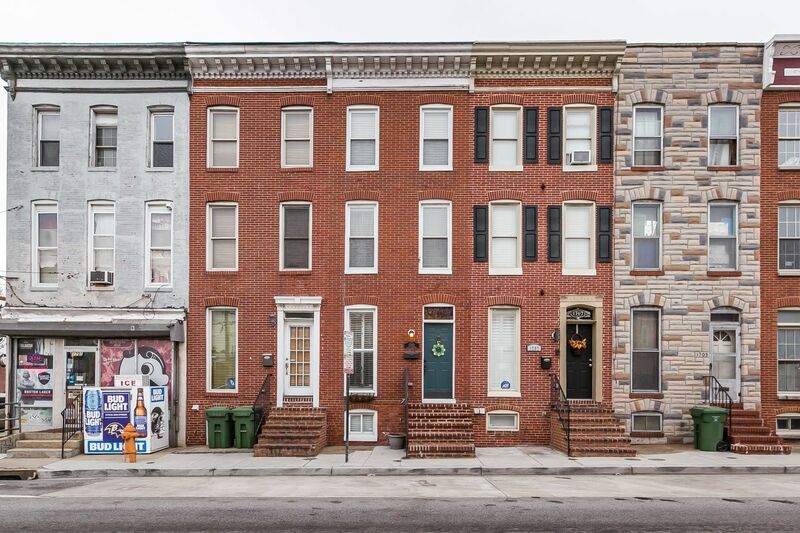 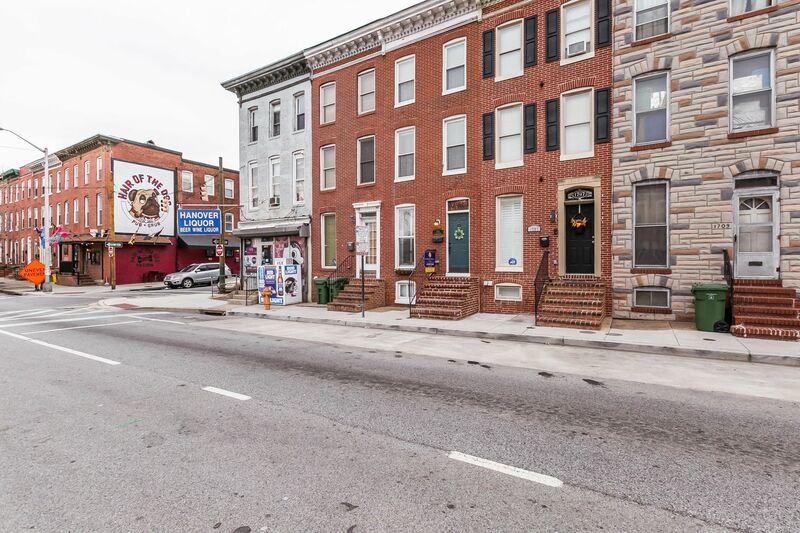 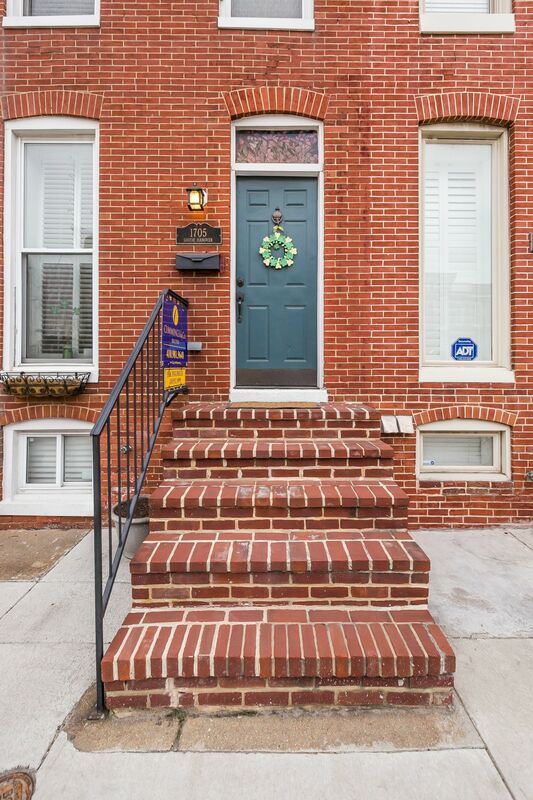 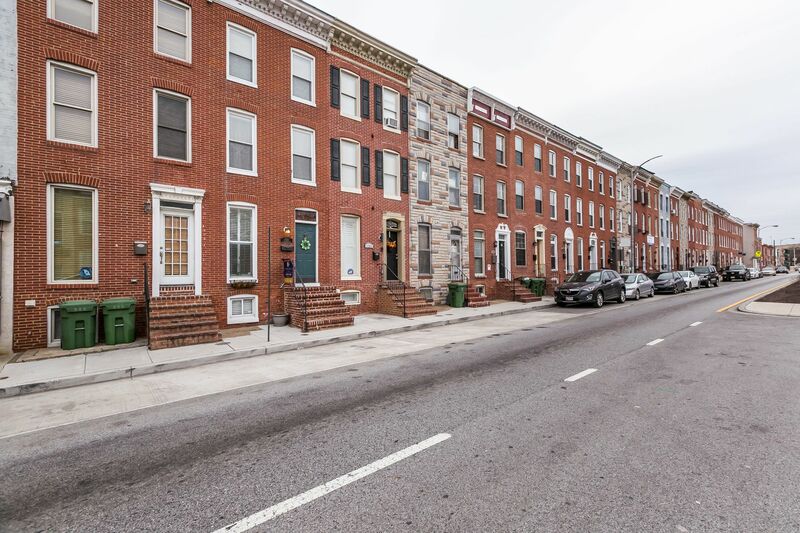 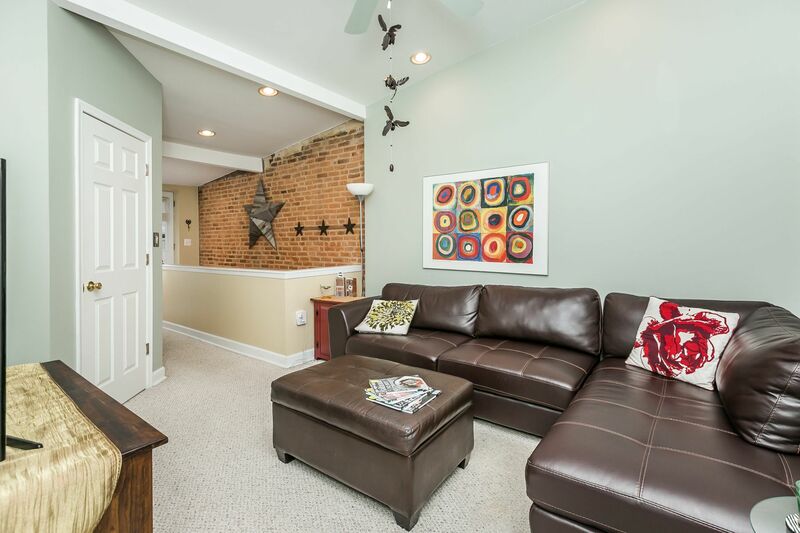 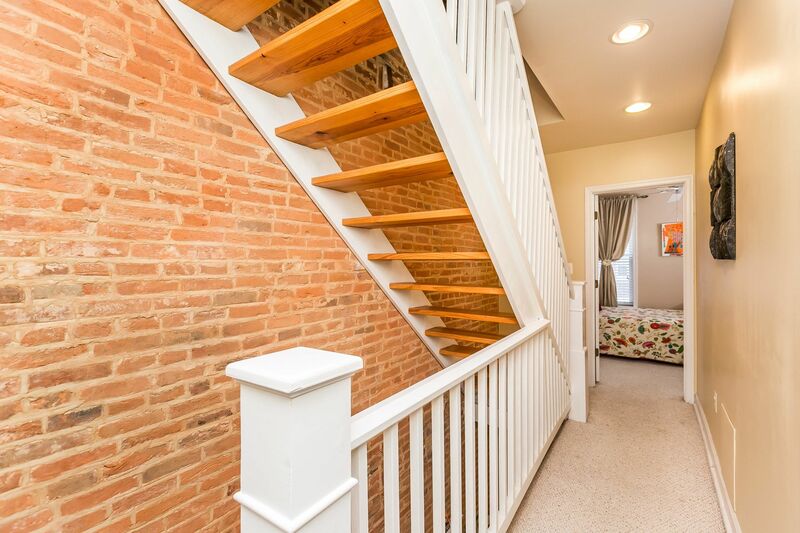 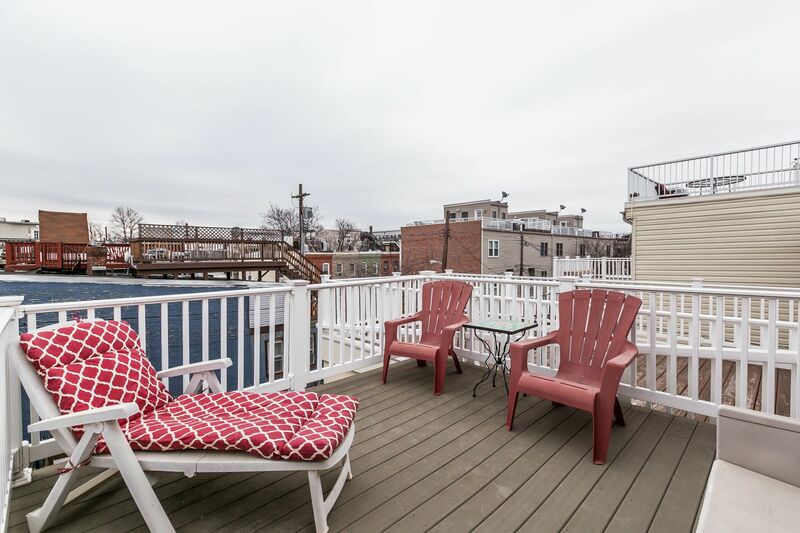 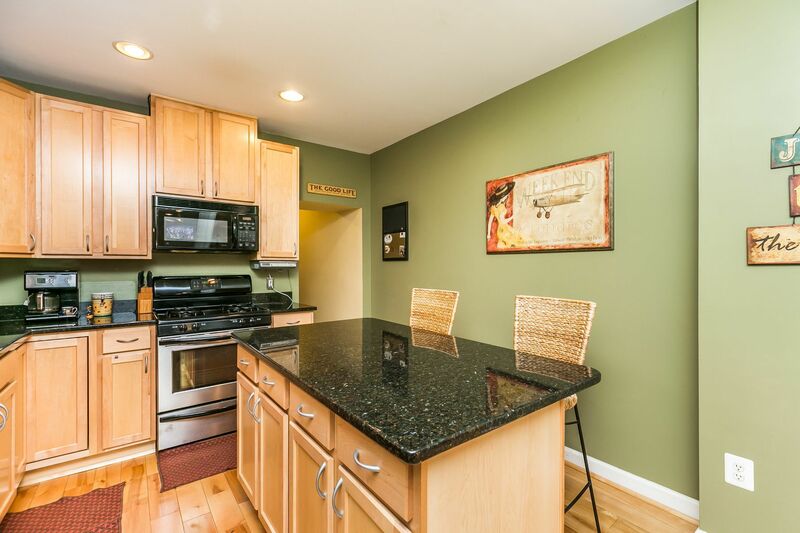 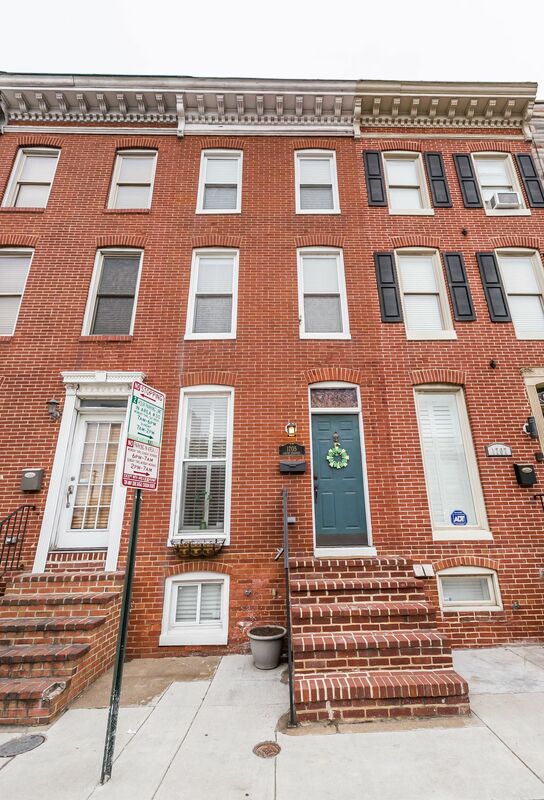 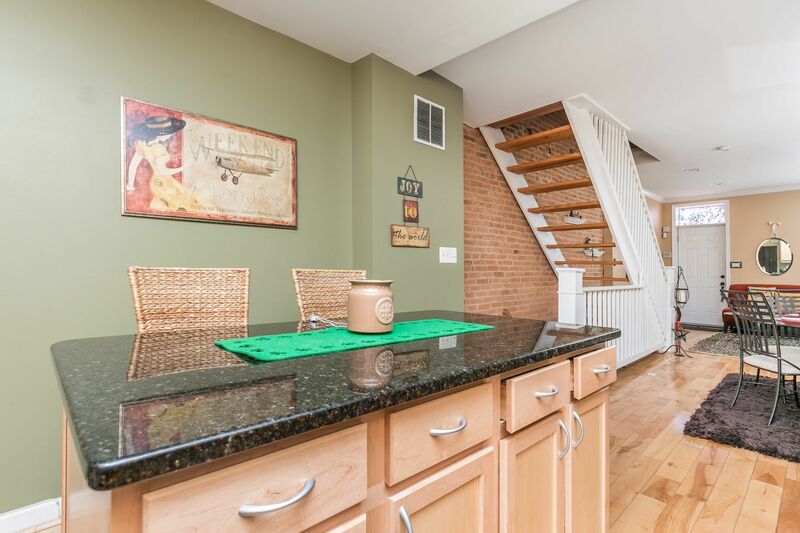 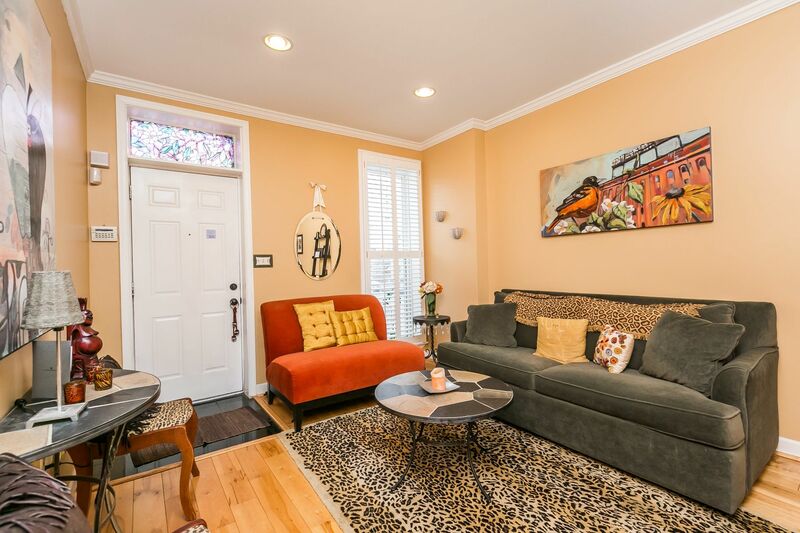 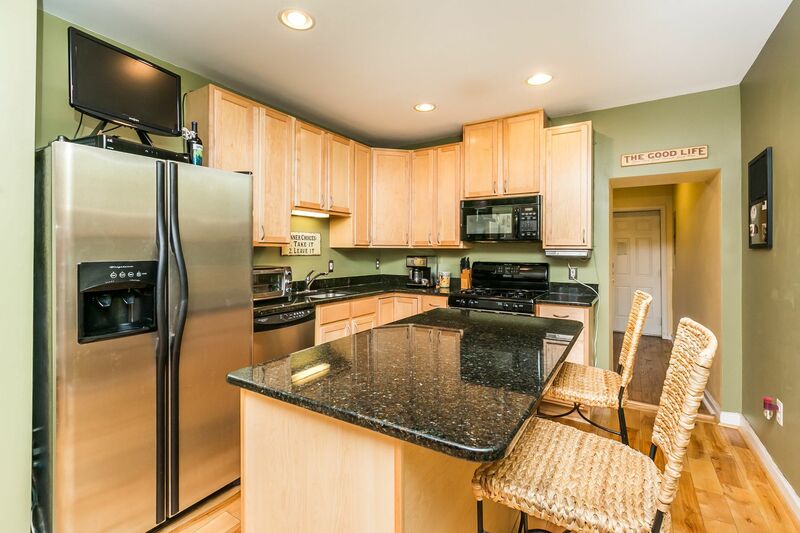 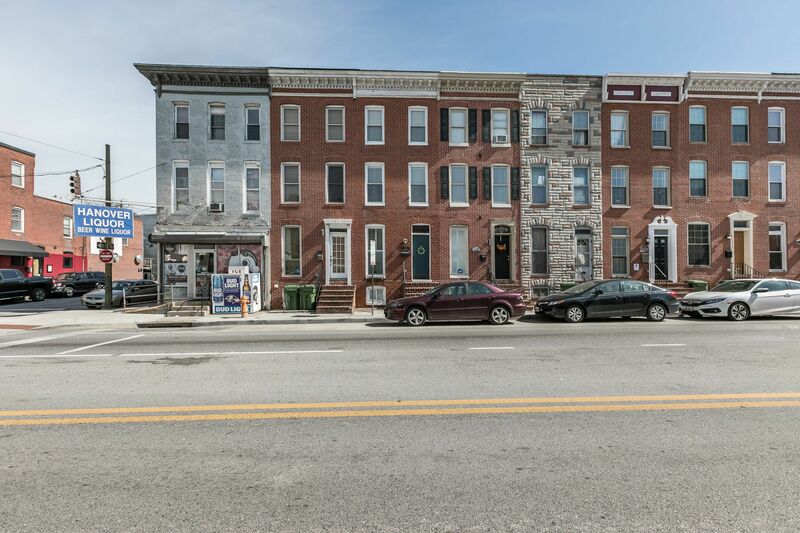 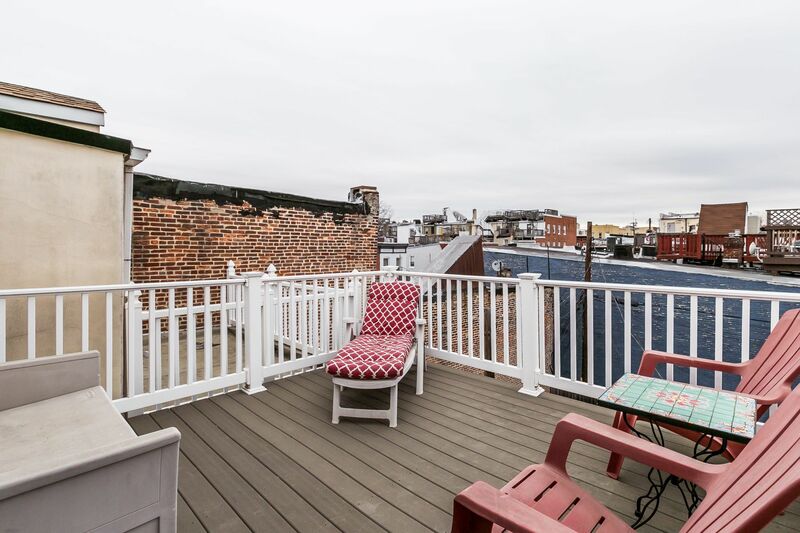 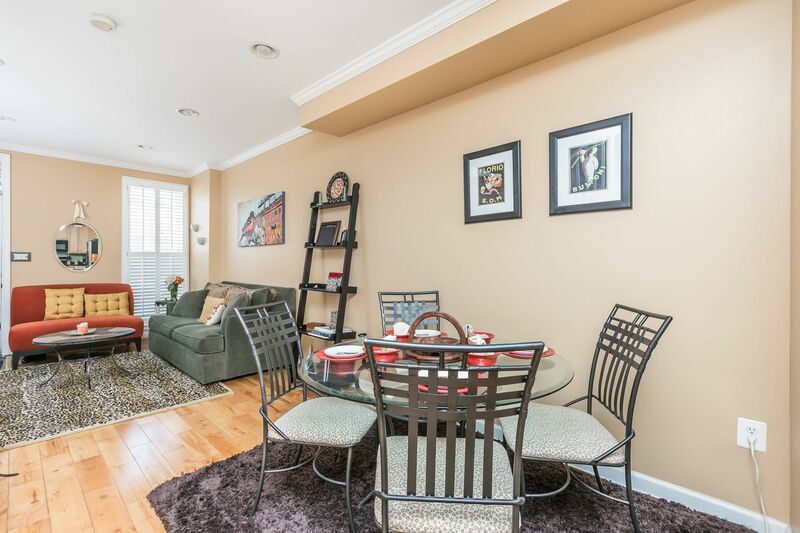 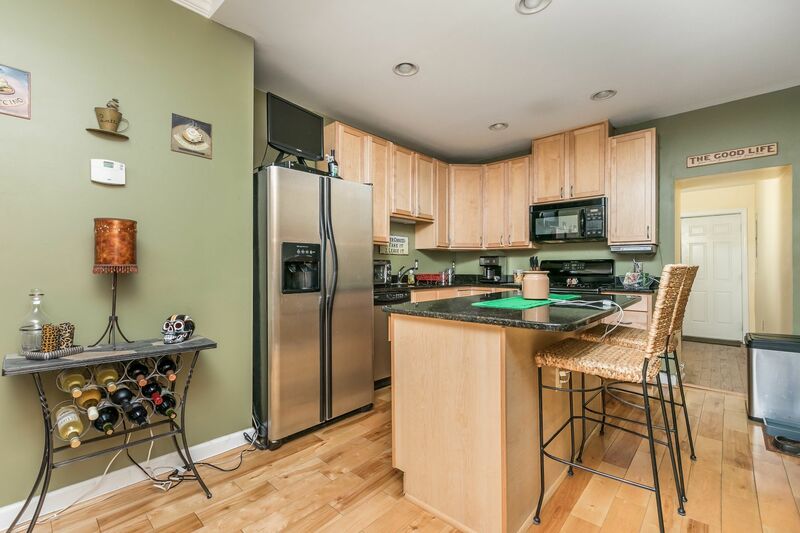 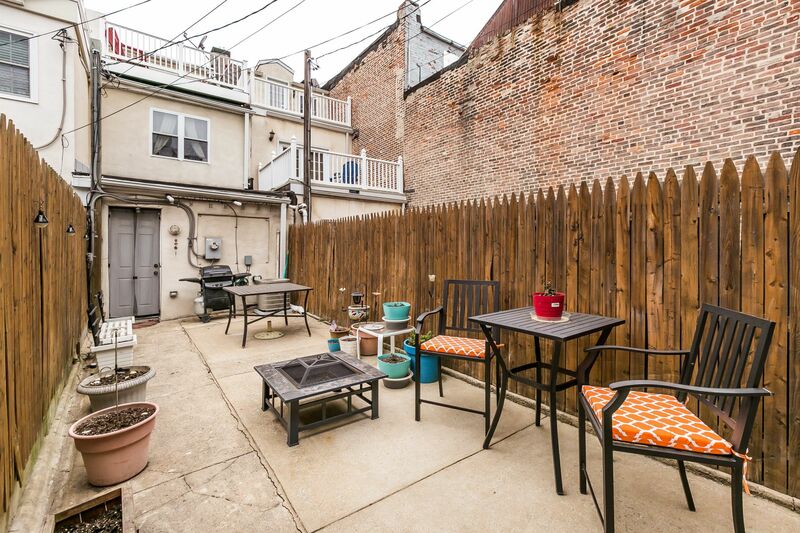 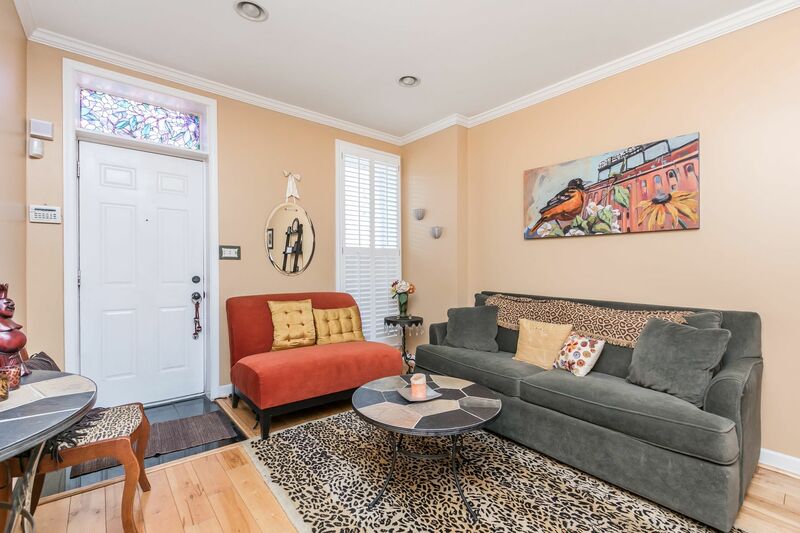 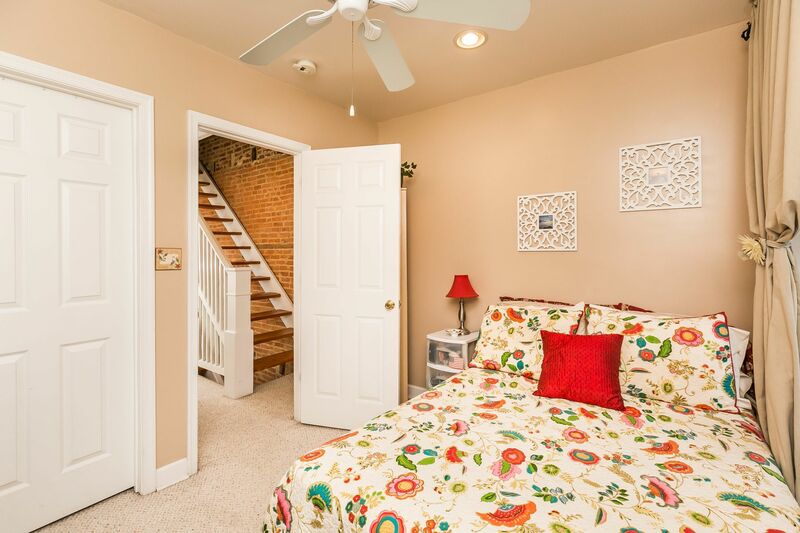 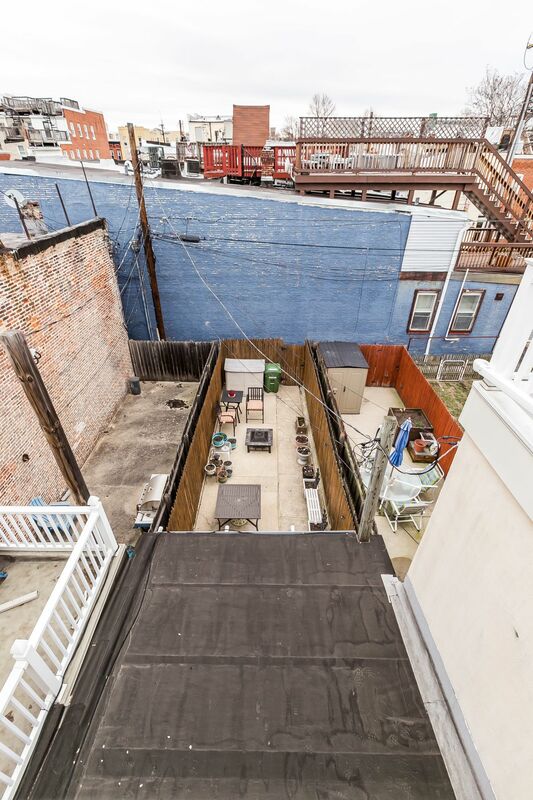 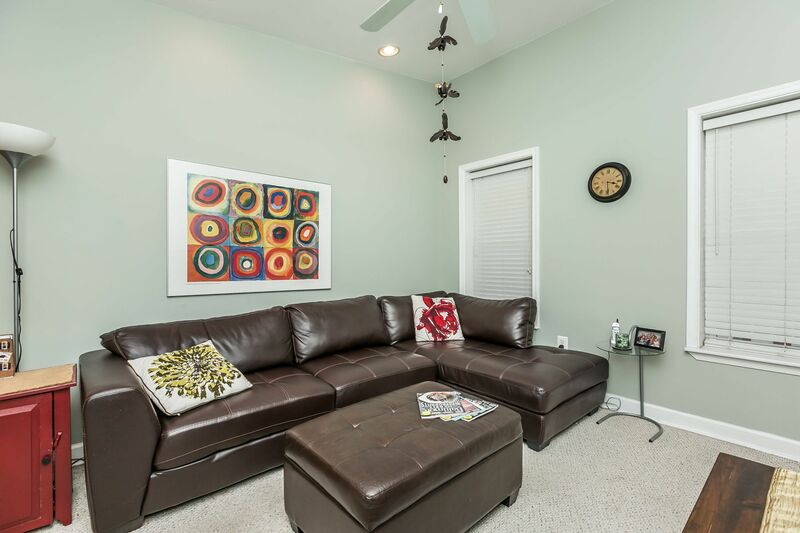 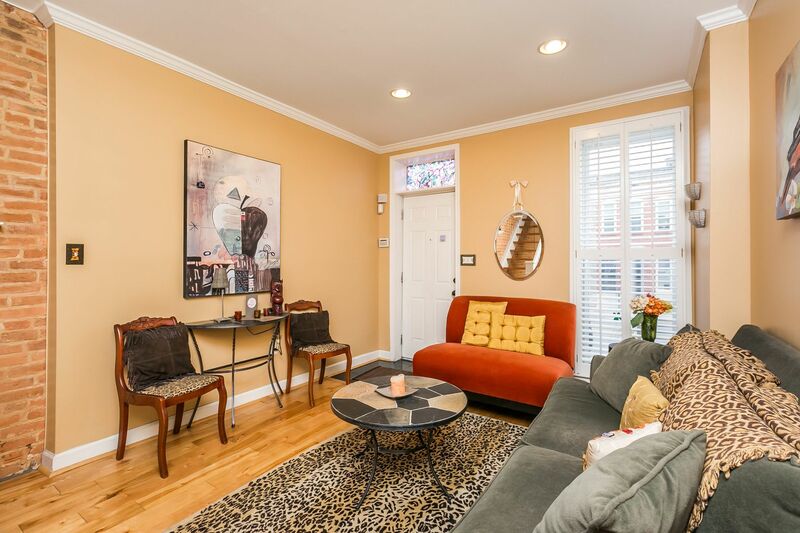 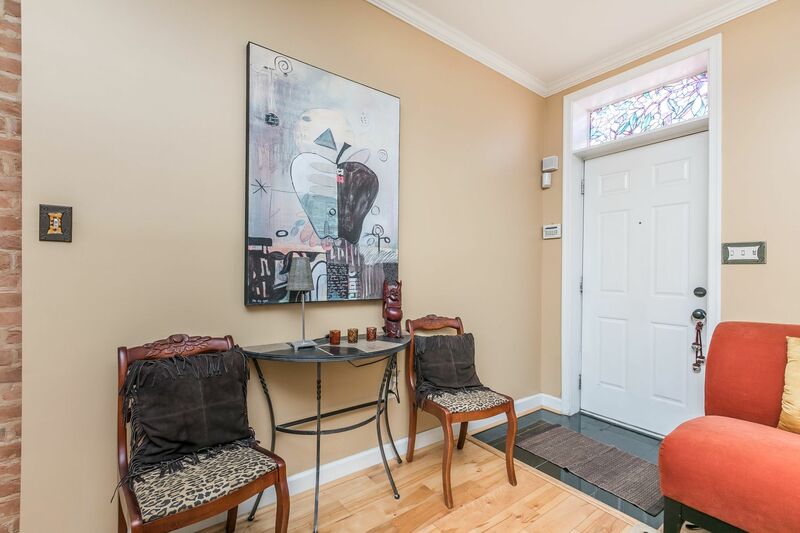 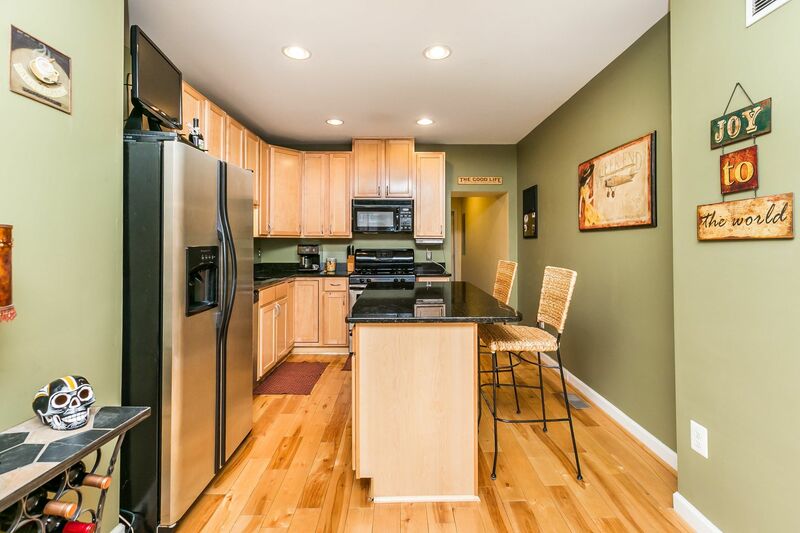 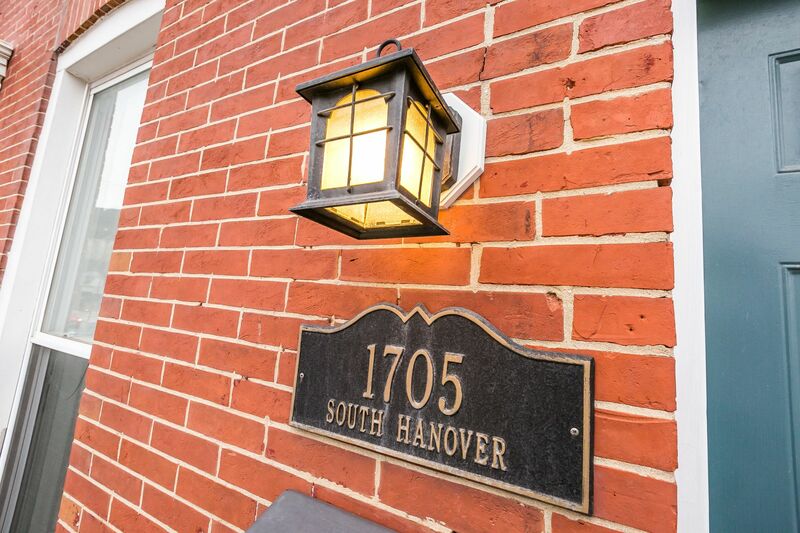 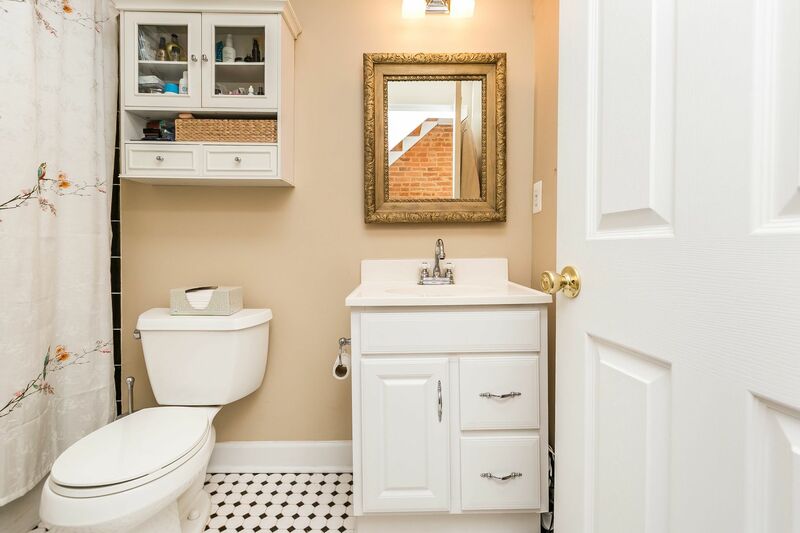 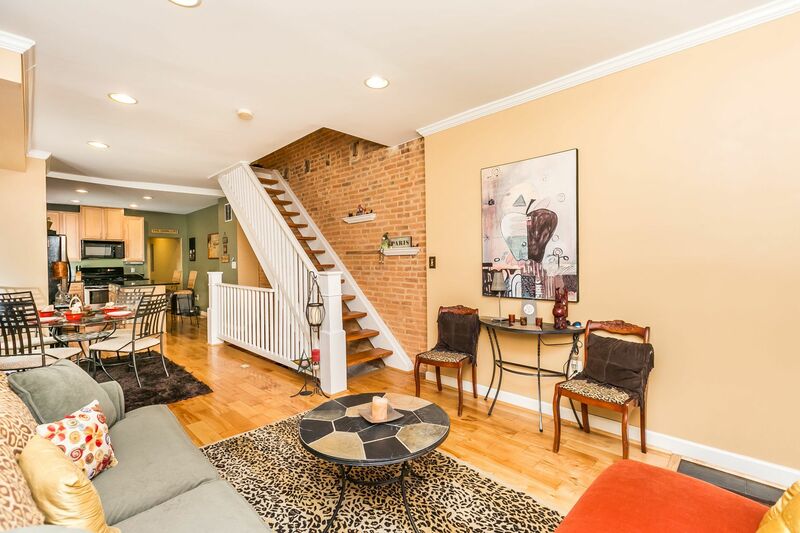 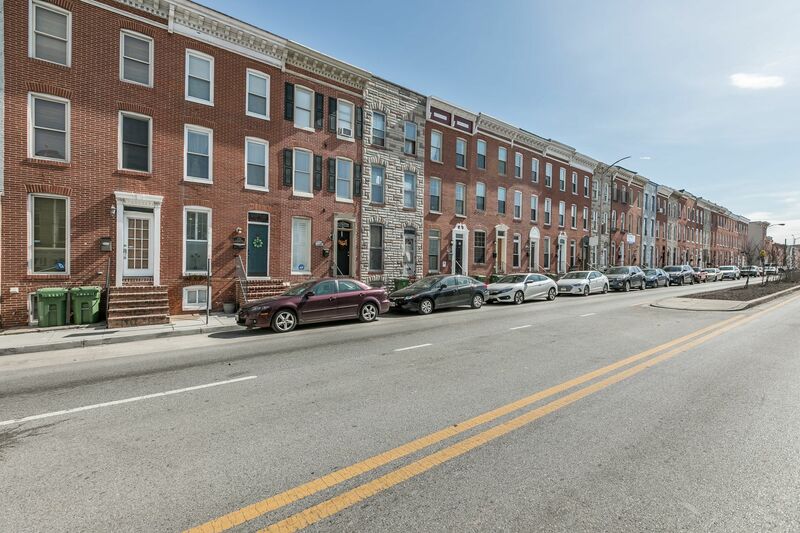 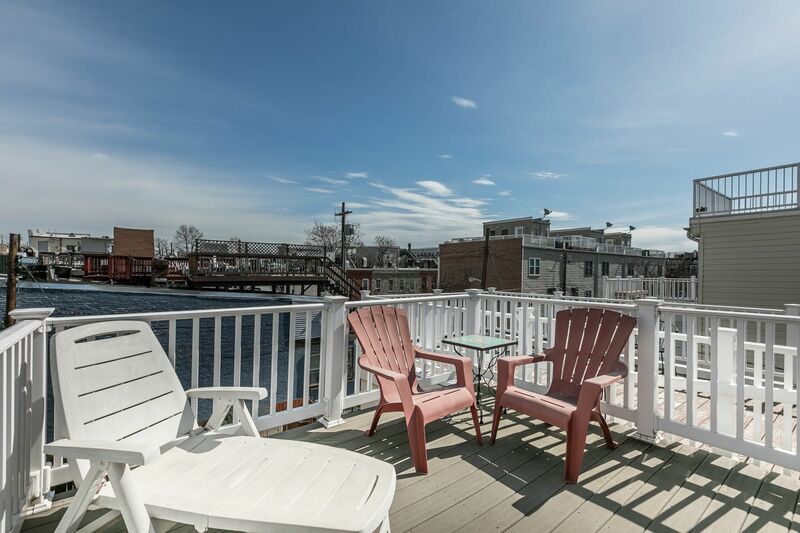 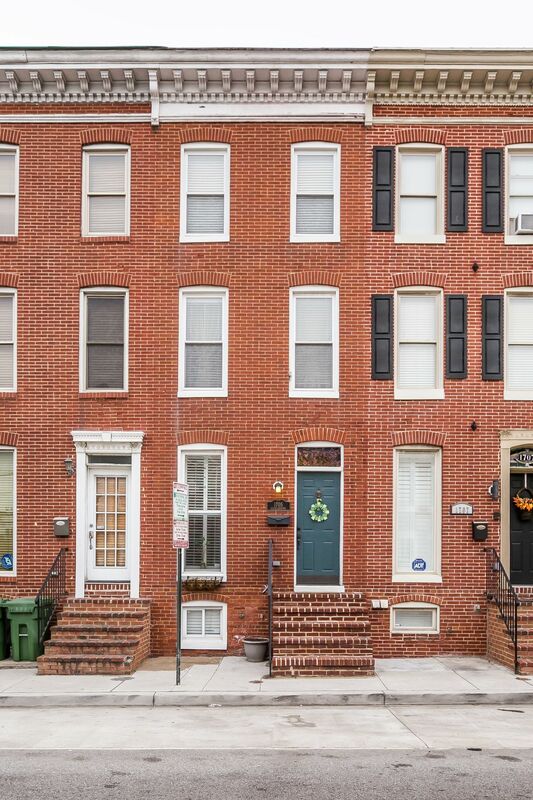 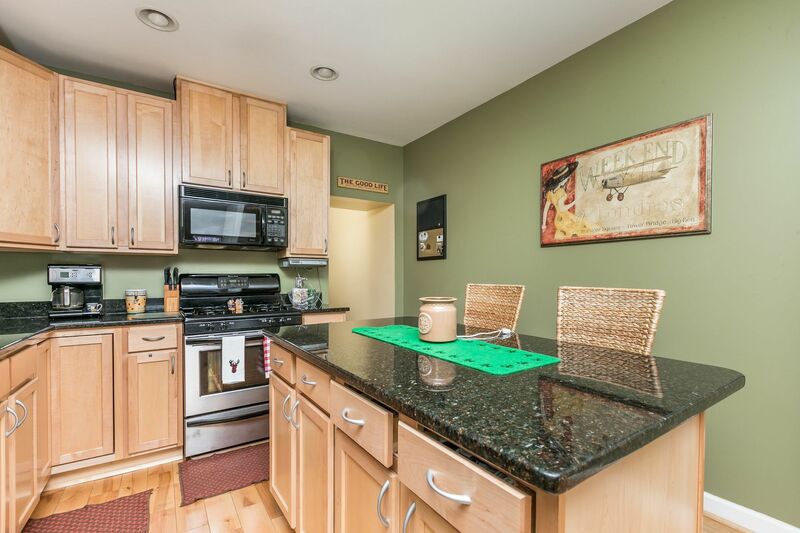 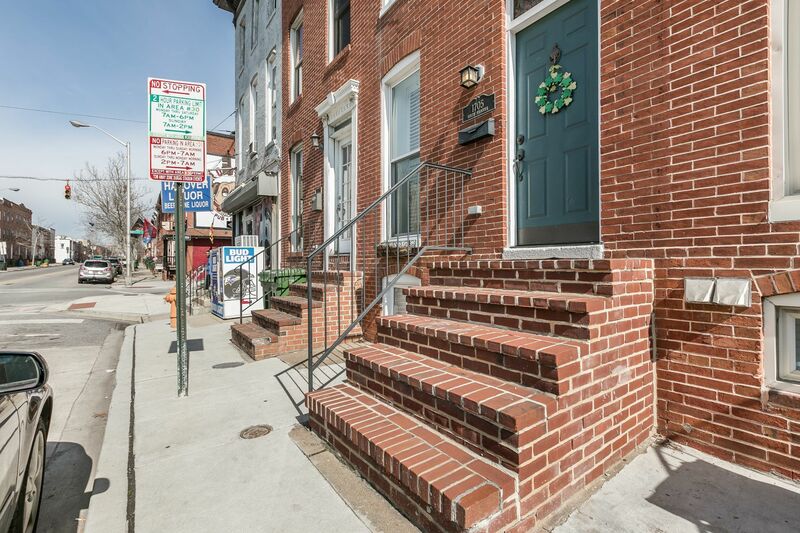 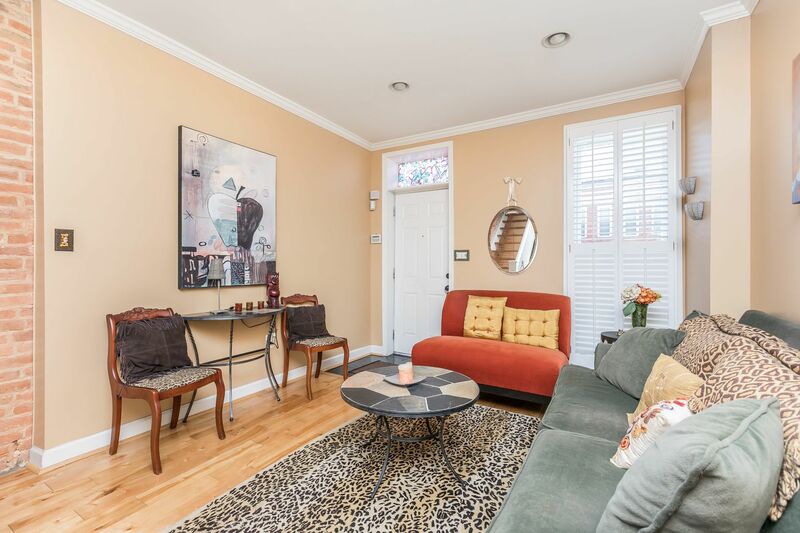 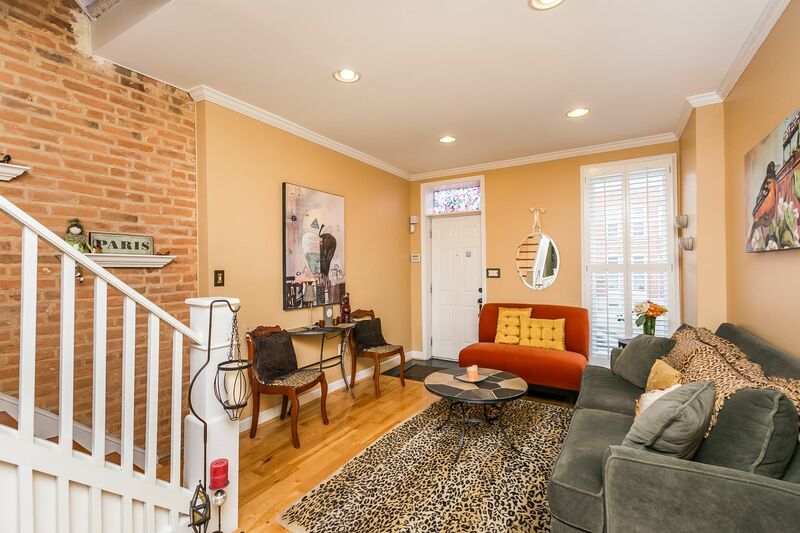 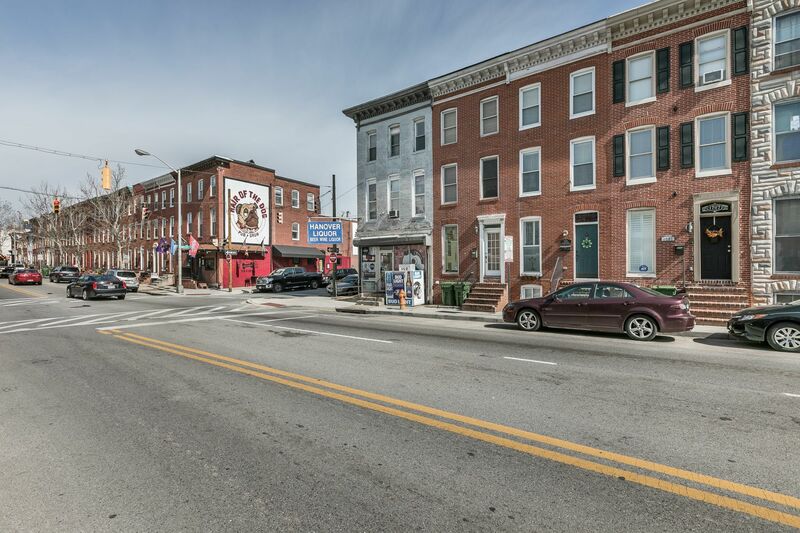 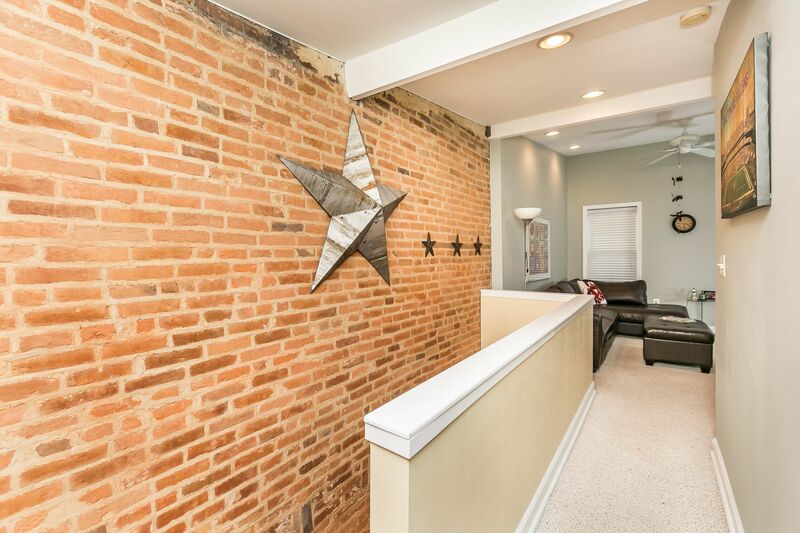 Beautiful 3 story home in Federal Hill w/ tons of character & private outdoor space! 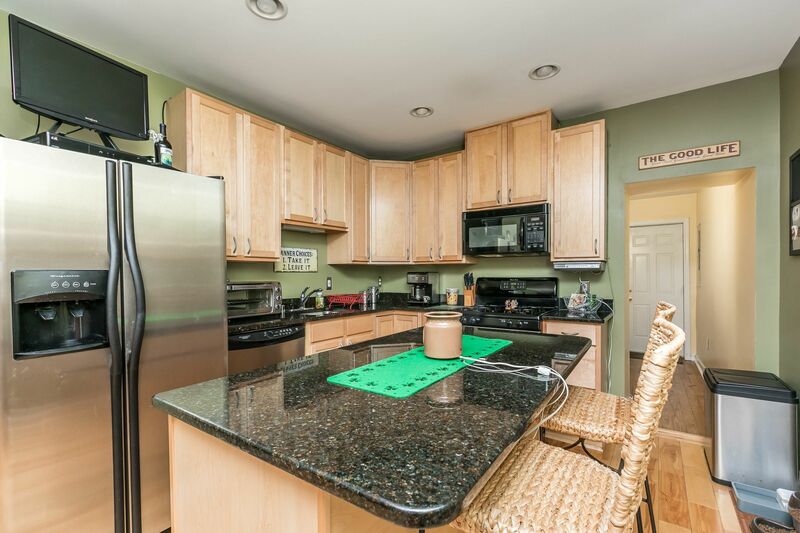 Main level - open living room, dining room & kitchen w/ island, half bath & laundry room. 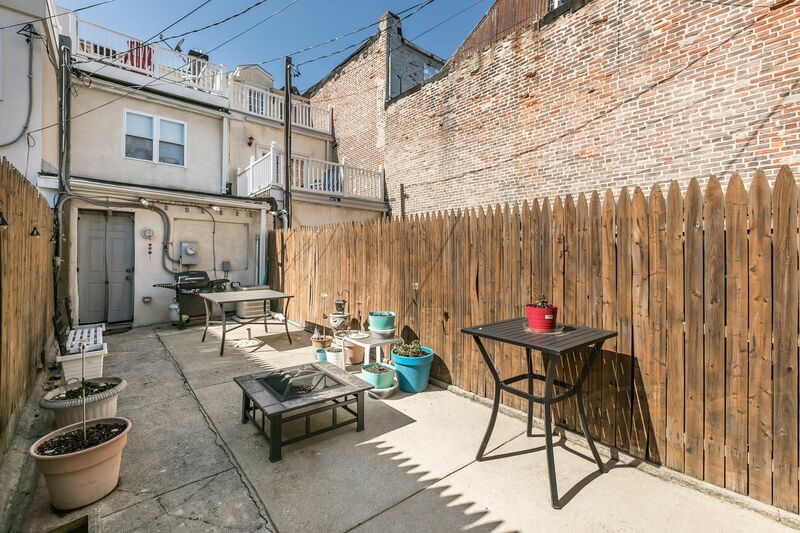 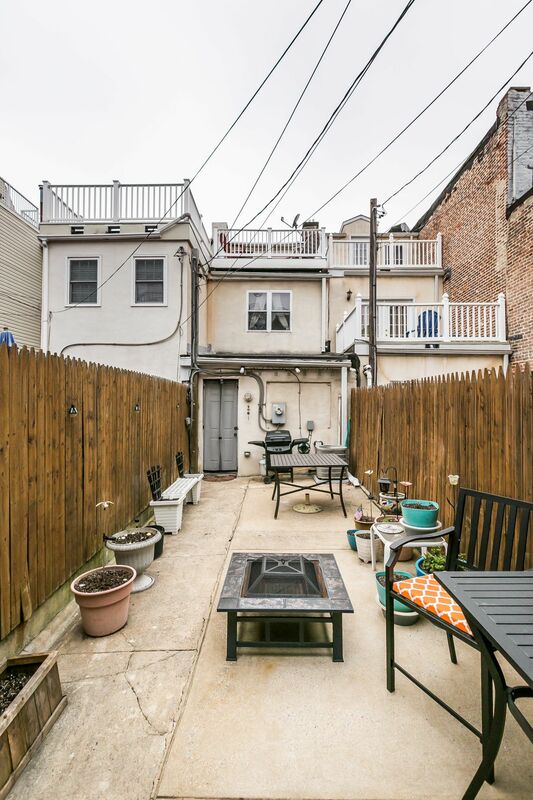 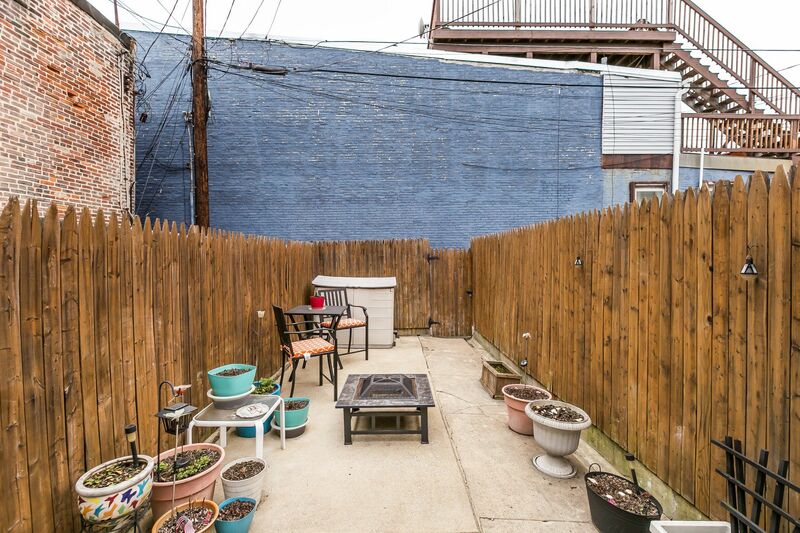 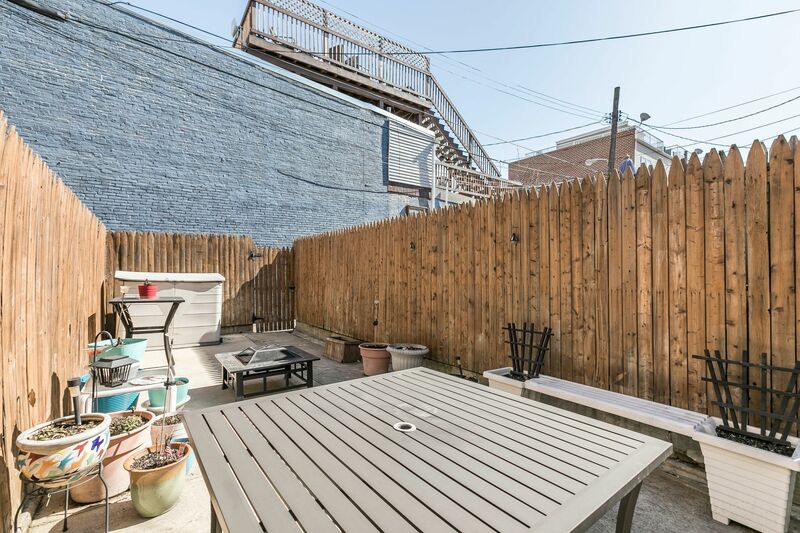 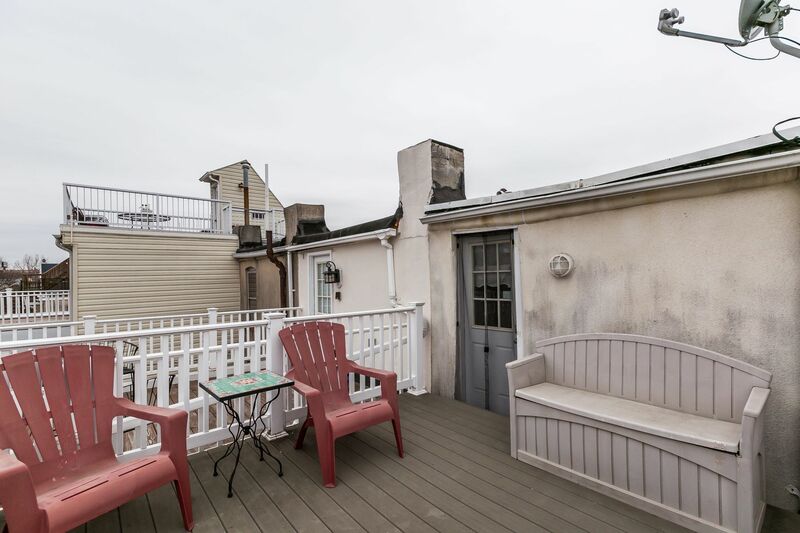 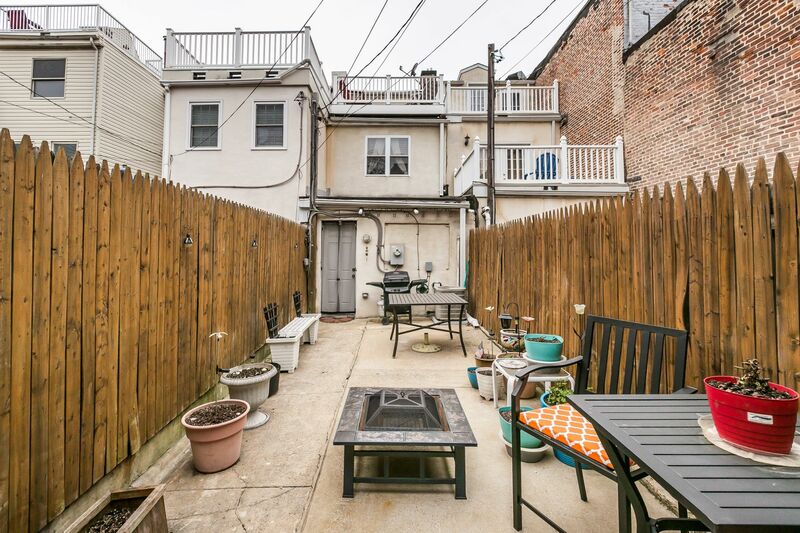 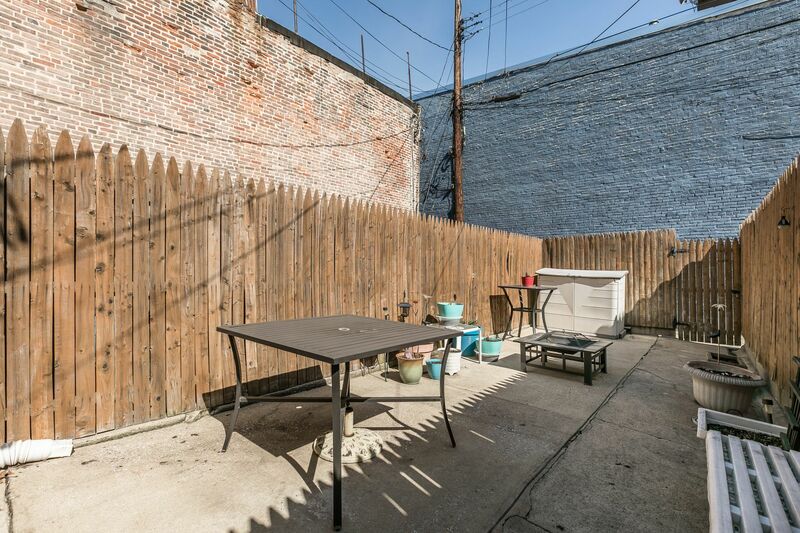 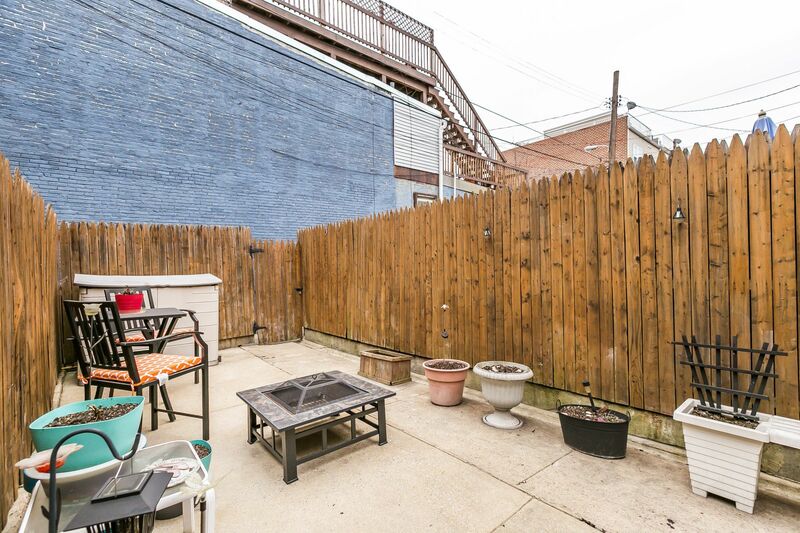 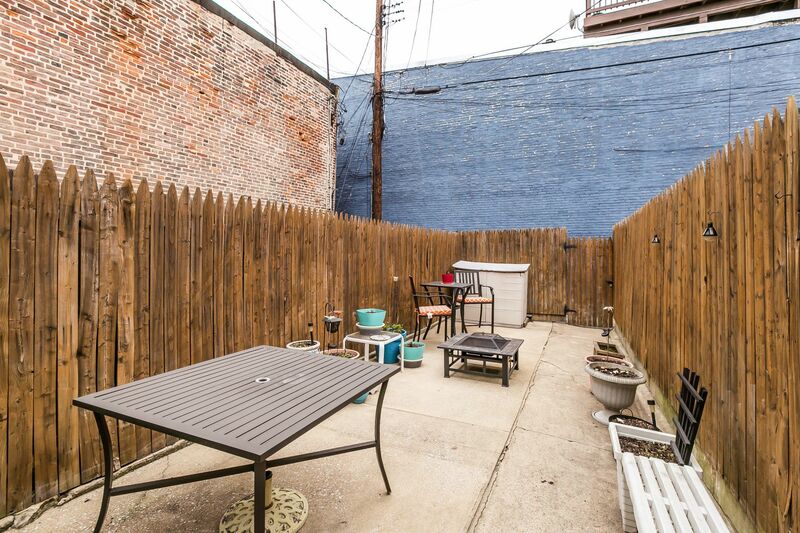 The private rear patio is super spacious & perfect for the summer BBQ! 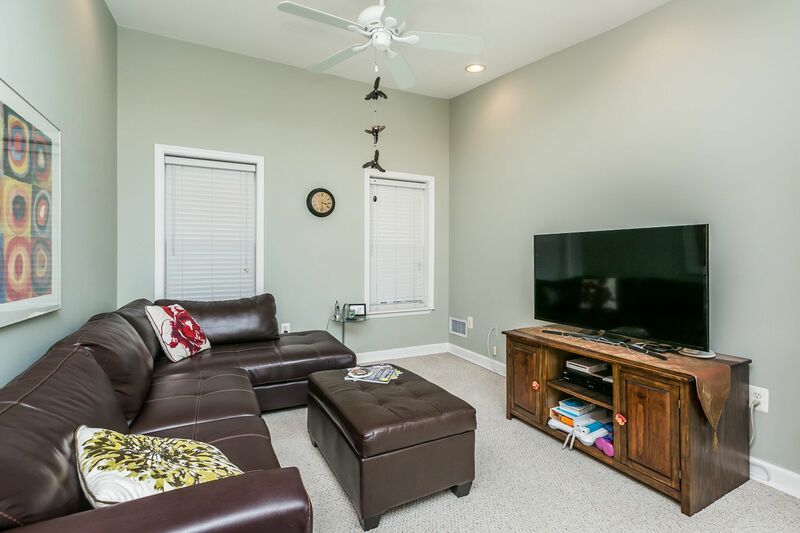 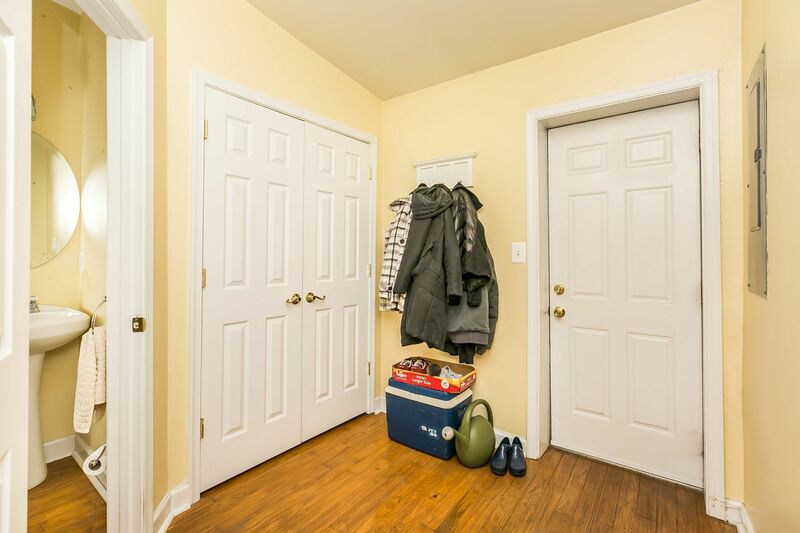 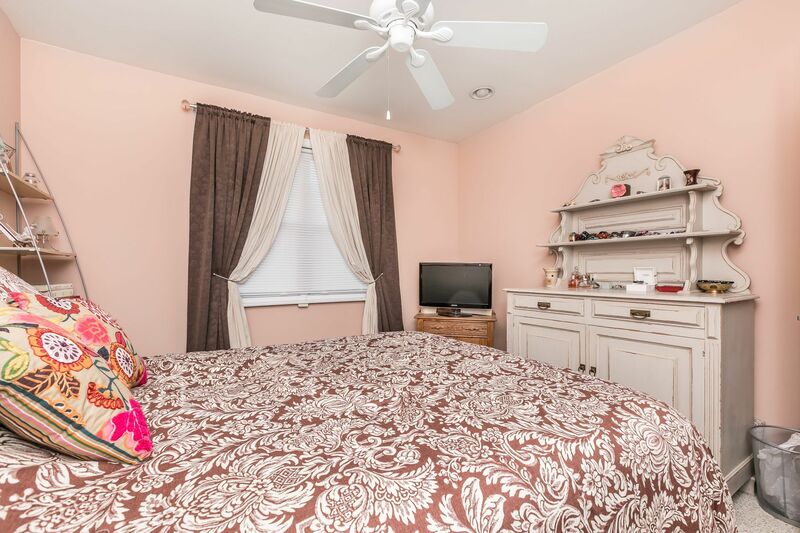 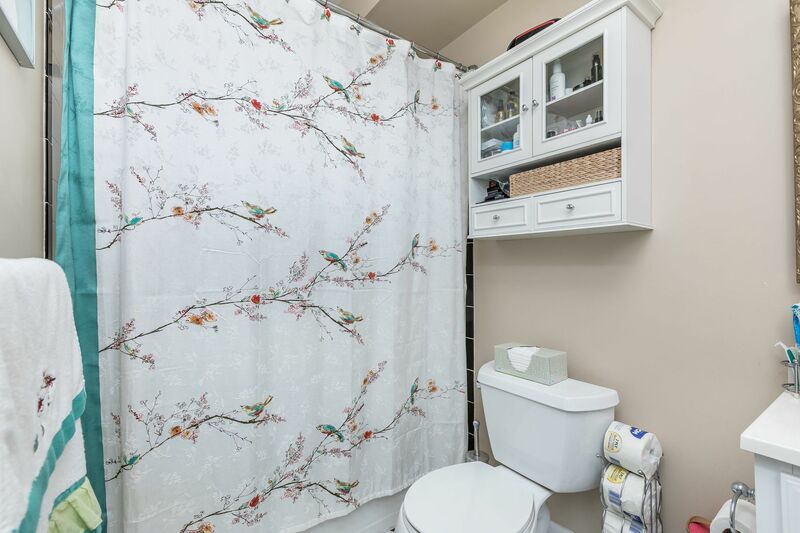 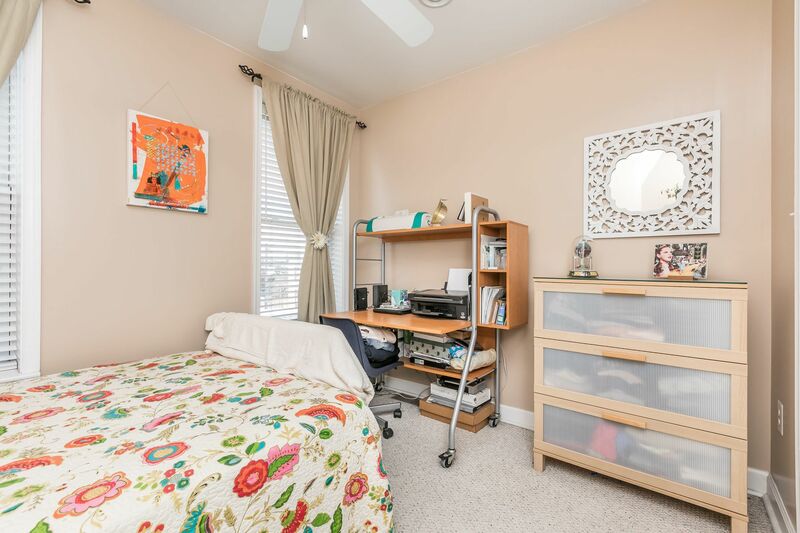 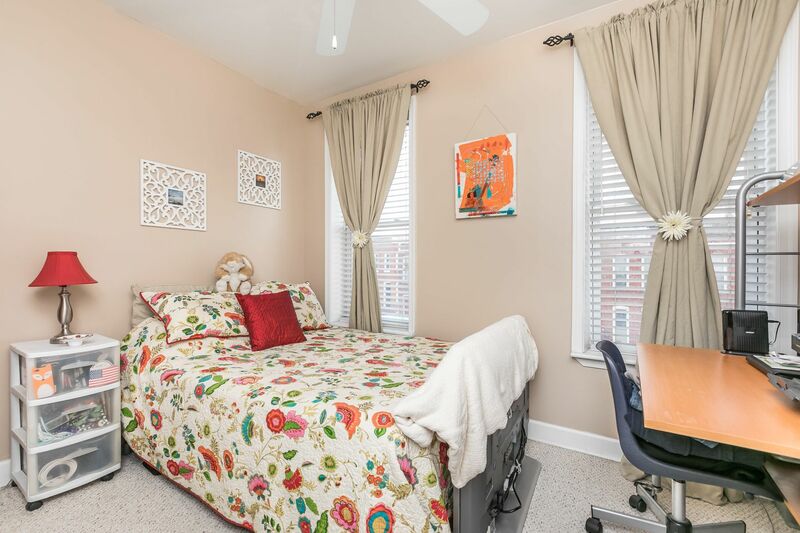 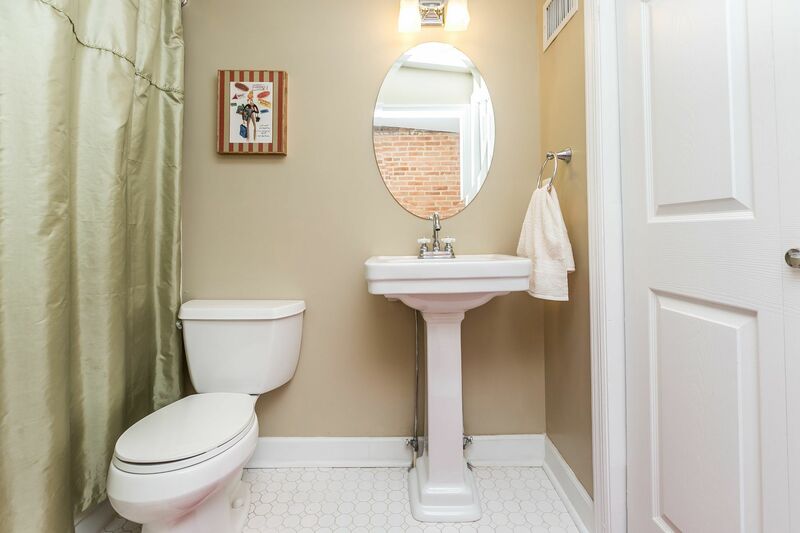 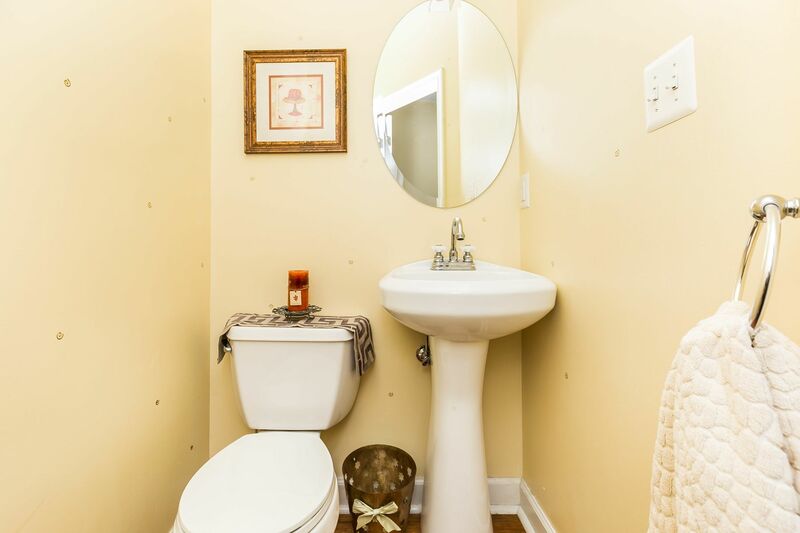 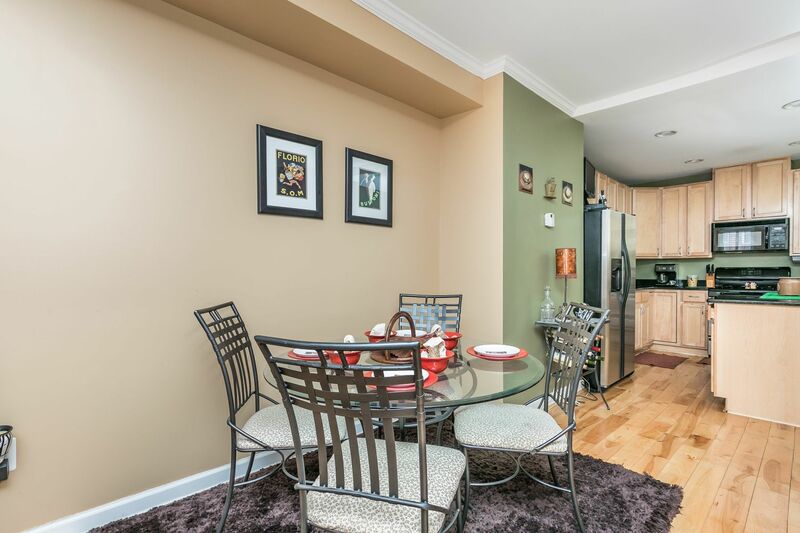 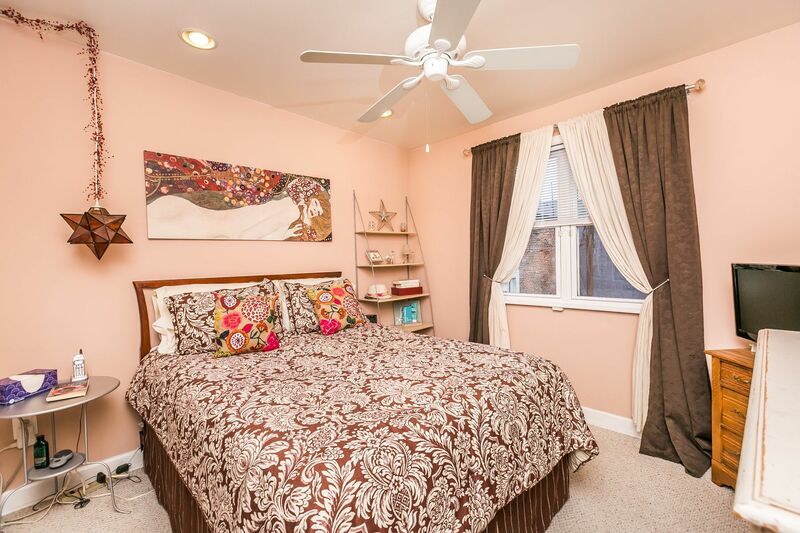 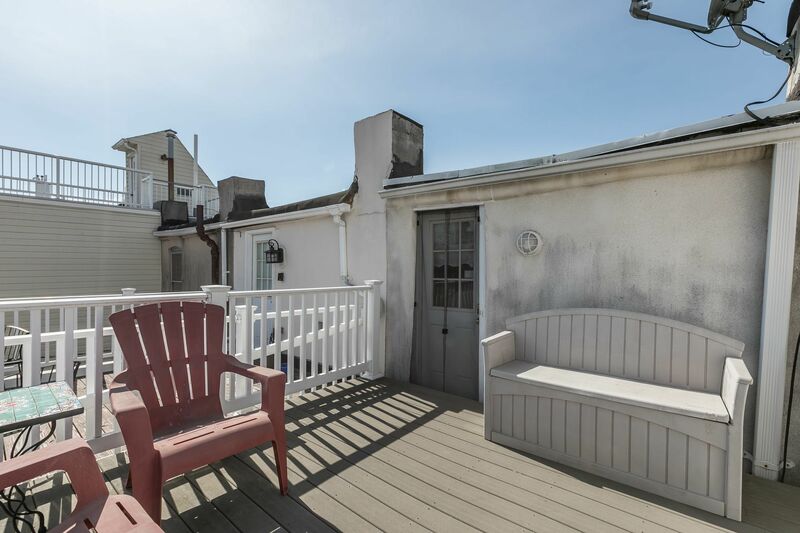 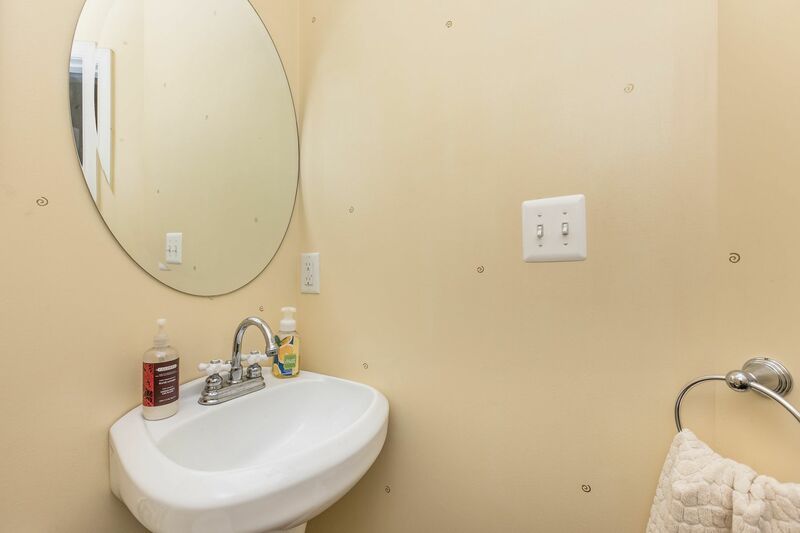 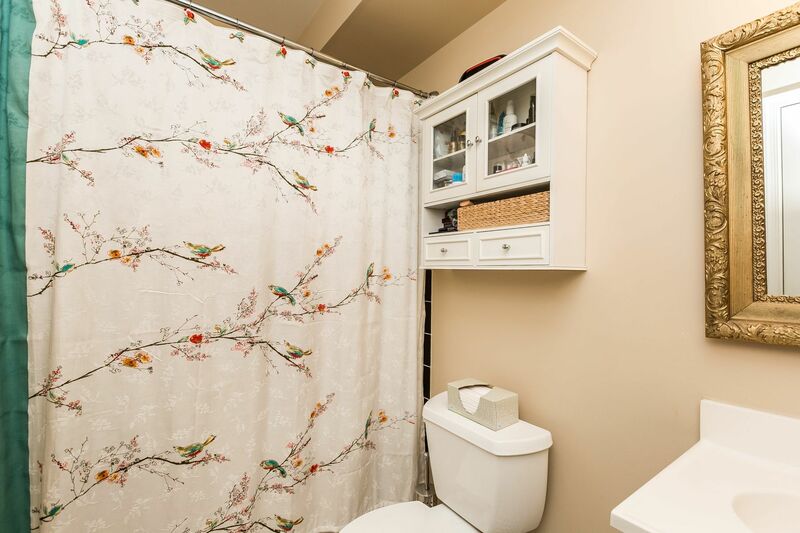 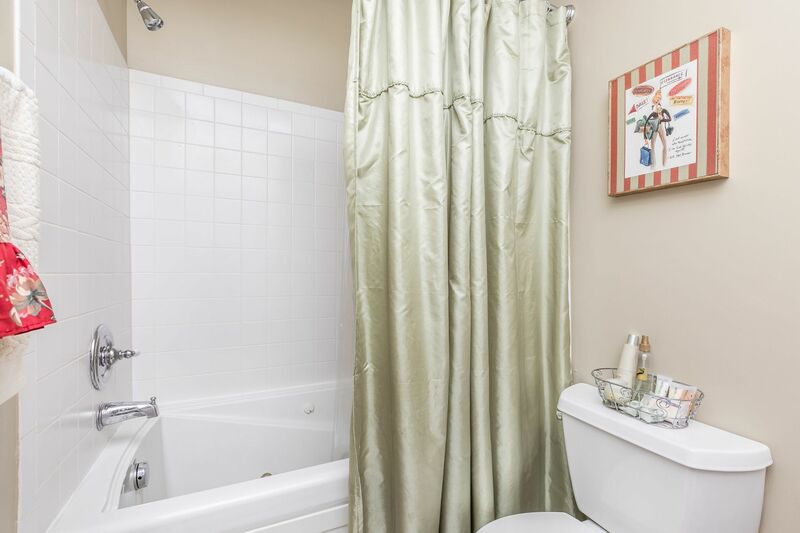 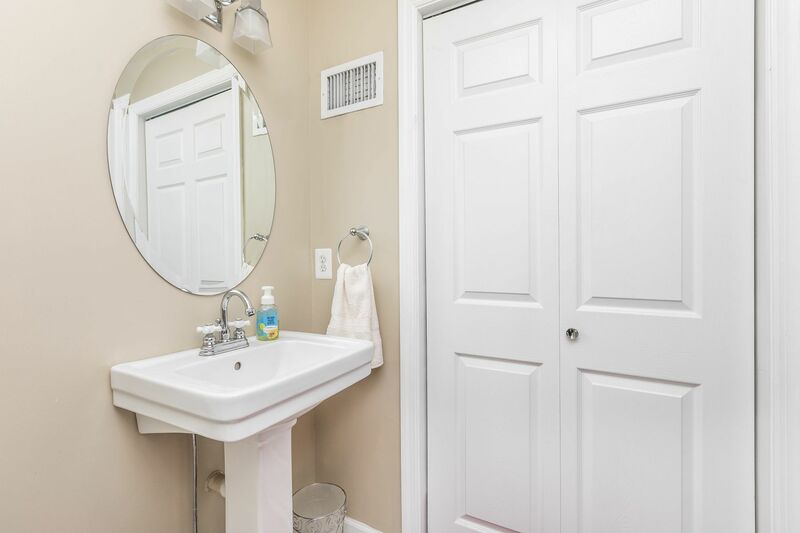 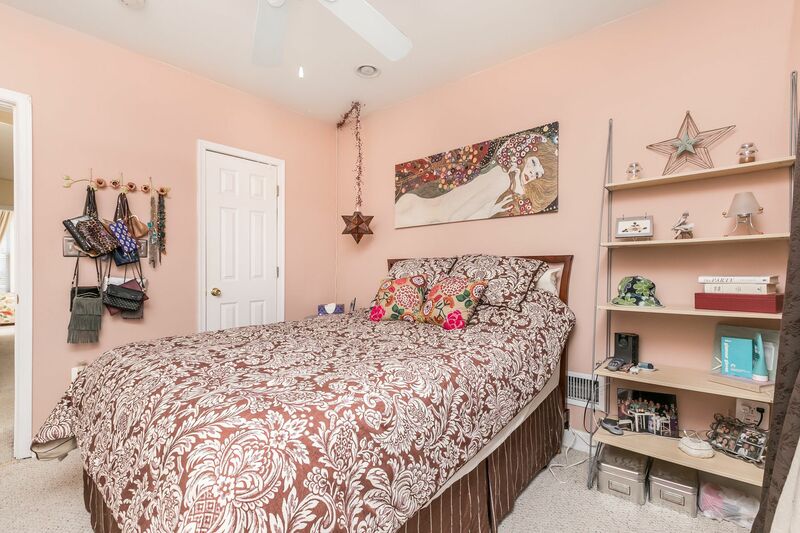 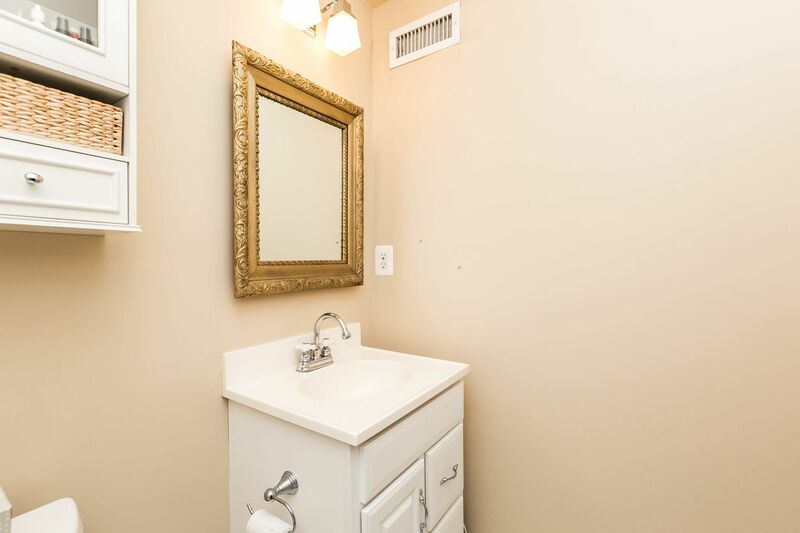 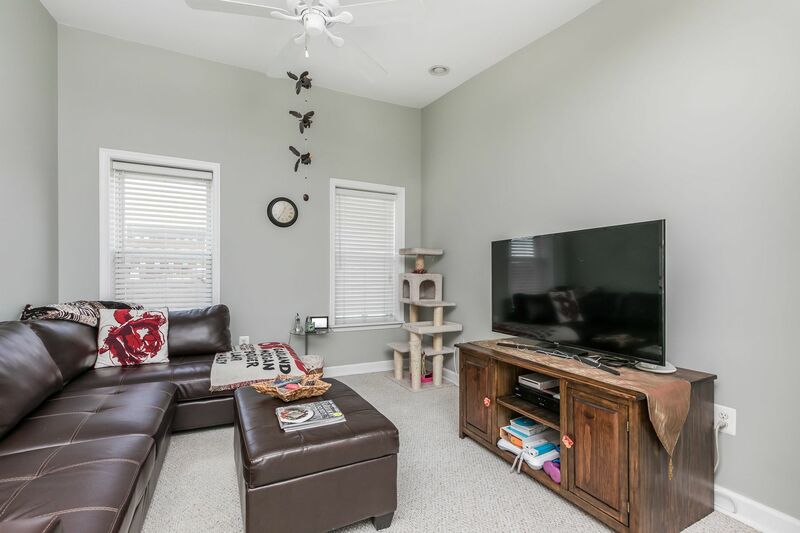 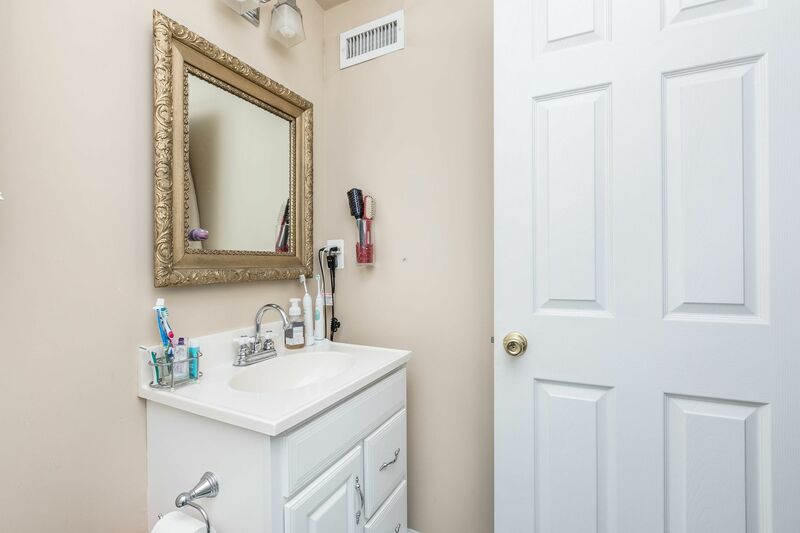 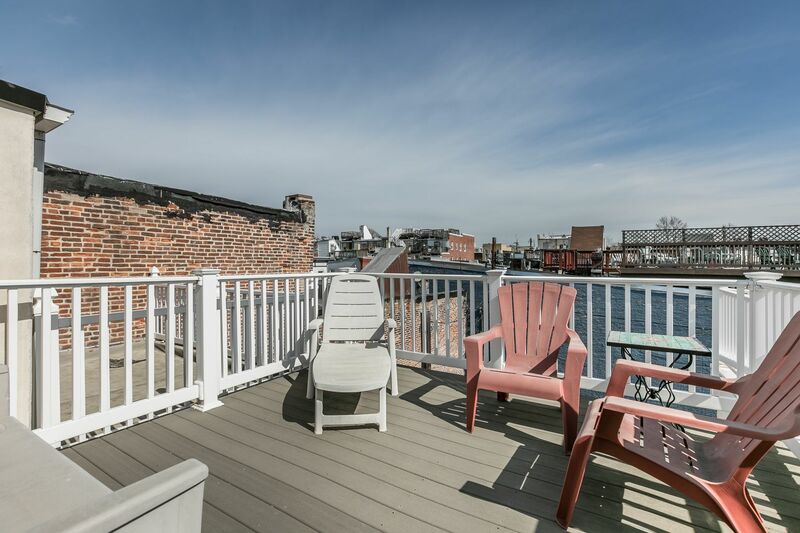 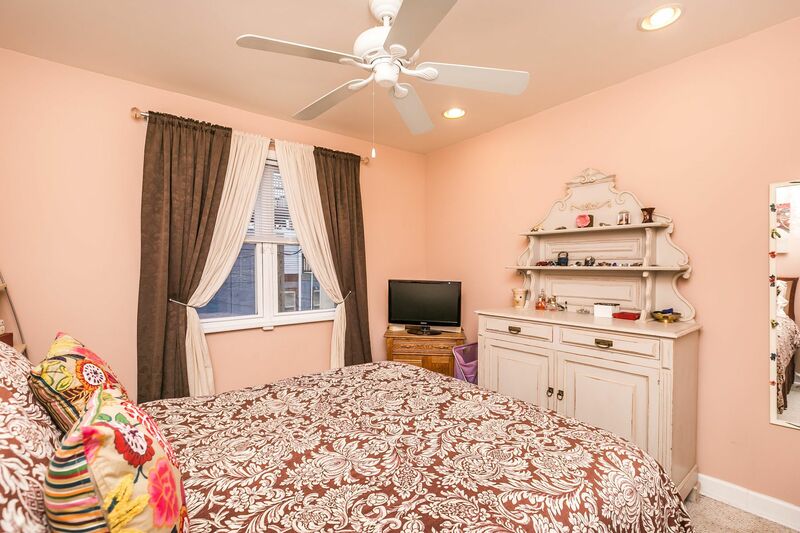 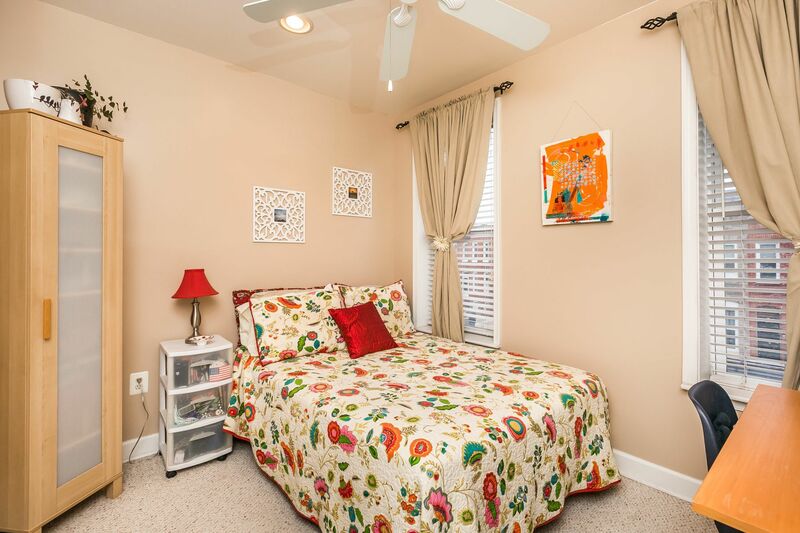 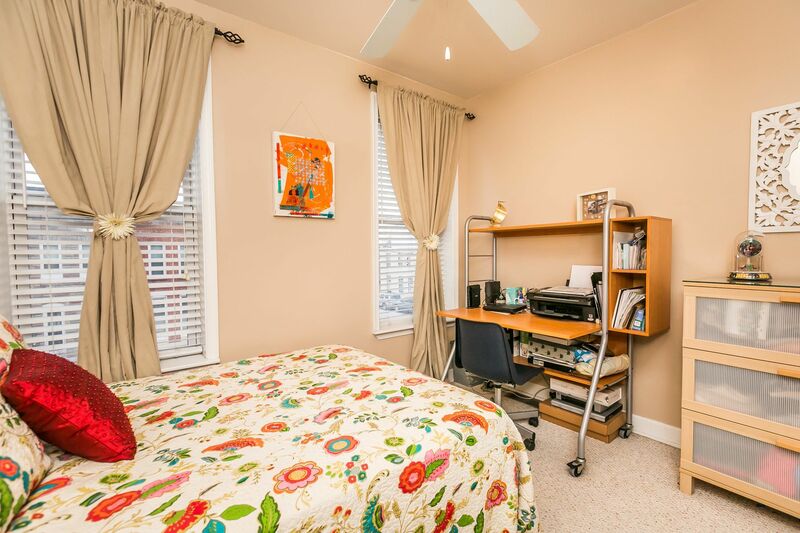 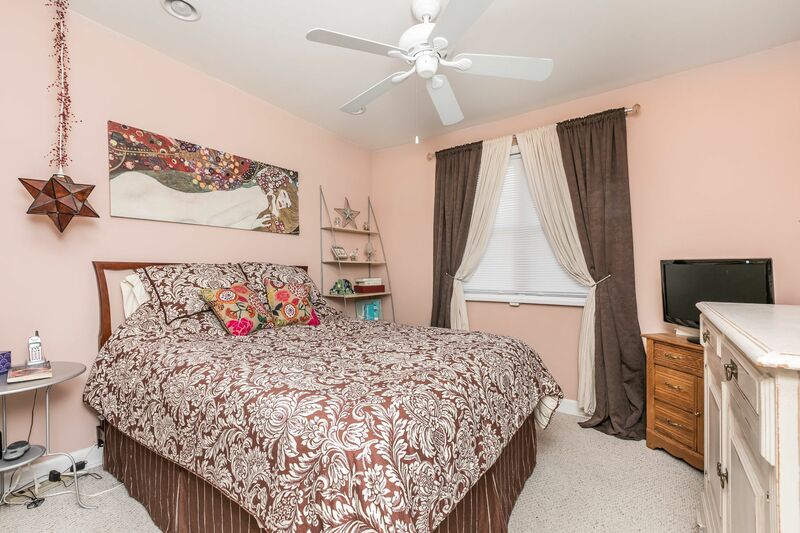 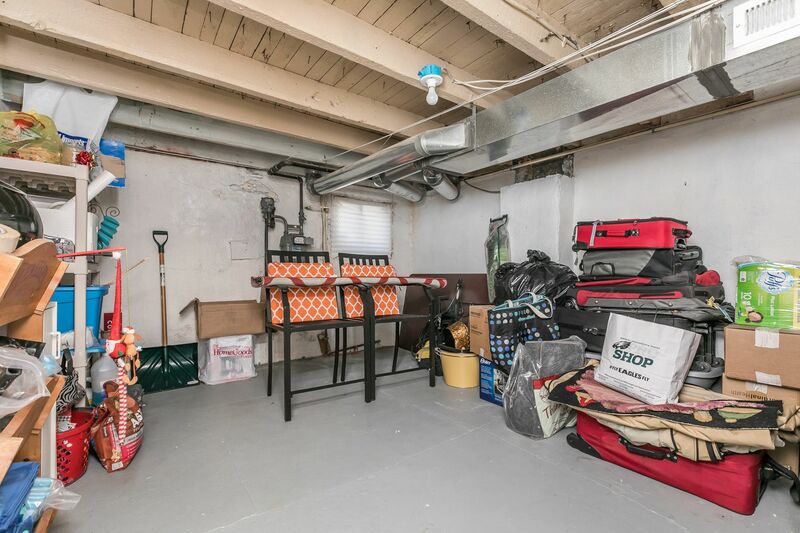 The 2nd floor has 2 bedrooms w/ walk-in closets & a full bath & the 3rd floor has a bedroom w/walk-in closet & a full bath & hall access to the roof deck!